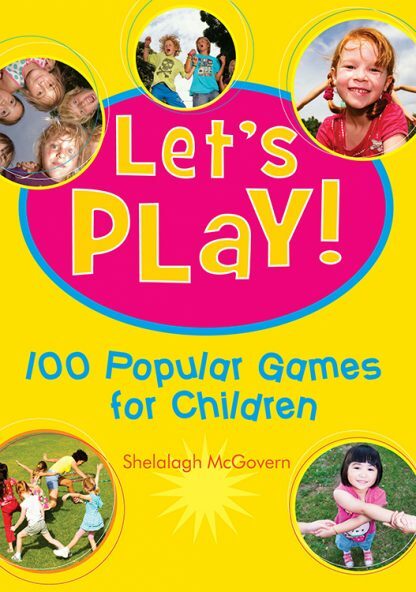 Filled with color photos of children playing the games, an easy to follow layout, Let�s Play is an invaluable resource for mums, dads, teachers and people working with large groups of children. Play is an important component to positive learning and the games in this book can be used in many different situations and circumstances. The games are divided into age groups (5-6, 7-9 and 10-12 years) and range from Icebreakers and Introduction games, to chasing, physical and theatrical games as well as indoor games, and musical games, and the classics we all know and love. This book is an invaluable tool, whether you are organizing your child�s birthday, a family get together, if you work in the childcare industry or for those of us who need an icebreaker for a group of adults. Shelalagh McGovern is an aerial and physical theatre performer who has played many different types of games throughout her career and uses games when teaching children circus skills or when creating circus and aerial performances with professional physical theatre practitioners.